Are you tired of red spots, blood vessels or freckles in your face and neck? 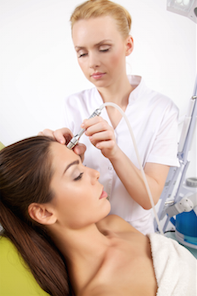 Intense Pulsed Light (IPL) treatment, commonly known as a “photofacial” will transform your skin and turn back time by delivering light energy through the skin eliminating imperfections while making your skin look smooth and clear. If you want younger looking skin call today for an appointment to hear about this fast, comfortable procedure that will not leave you disappointed!